Translation copyrighted 1980 to Moewig. 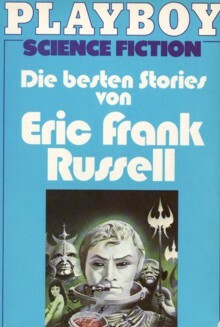 First printing ("Printed in Germany 1980", no higher printing stated). Other prices: S 65 (Austria), sfr 7.80 (Switzerland), Lire 4,700 (Italy), hfl 10.25 (Netherlands). Month of publication from 'SF Perry Rhodan Magazin, Mai 1980'.